The business acquisition lawyers at Hoeg Law, have handled a multitude of mergers and acquisitions from term sheet to definitive documents, and everything in between. Whether you are seeking to sell your business and move on to greener pastures, or are looking to acquire someone else to continue your company’s upward expansion, we can help. Hoeg Law provides clients with a high level of legal expertise at a fraction of the cost that large firms charge. 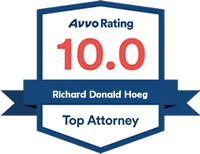 When working with Hoeg Law, you can expect large law firm caliber work with a personalized, small firm approach. Schedule a free consultation with an experienced Michigan business attorney today. (734) 263-1001. What should the sales price be? Should the company be sold in its entirety or the assets broken off and sold separately? What happens to the current employees? How will the current owners be paid? What should happen if the company underperforms? What if there’s an issue with the assets being conveyed? Are there contractual obligations owed by the company to a third party? These are only a few key considerations when purchasing or selling a company. 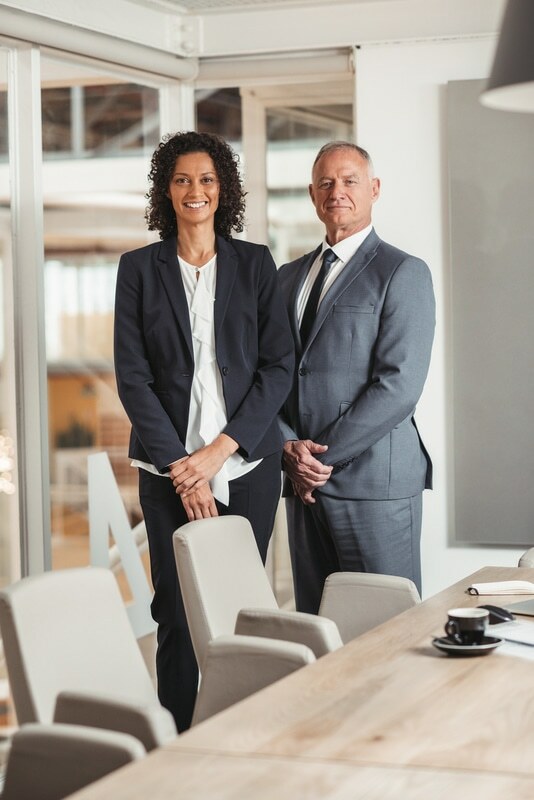 The lawyers at Hoeg Law have considerable experience dealing with this transitional process and can help with the acquisition or sale of a company.